Thailand fansite Soshicafe will be releasing their 2013 calendar. Soshicafe is a fansite for Soshi as a whole, but since the admins have taken more Tiffany pictures at various events, this time it’ll be featuring Tiffany. The admins have also stated their intentions of releasing calendars featuring more members in future. Special gifts are subjected to change without notice. 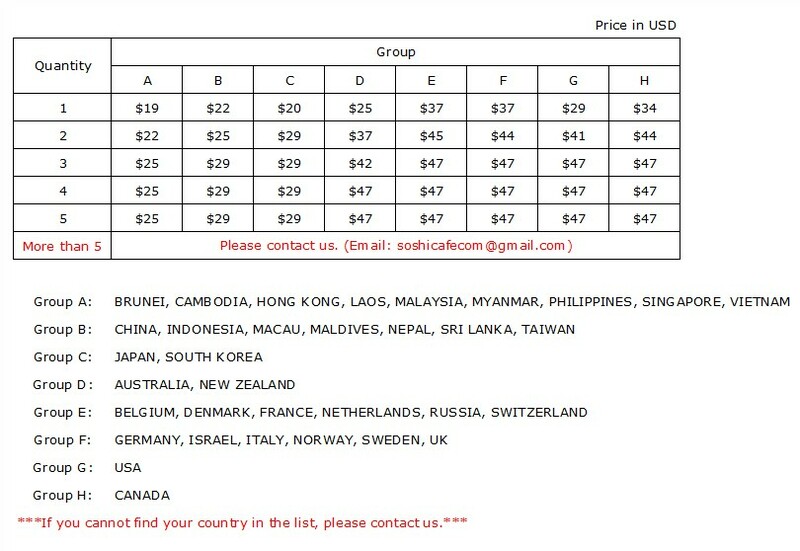 *Thailand’s postal service uses a ‘One Price Box’ service for the countries listed above, which means shipping is calculated based on the number of boxes (regardless of weight), instead of the number of calendars. One box can contain 8 calendars, therefore bulk ordering would be cheaper. 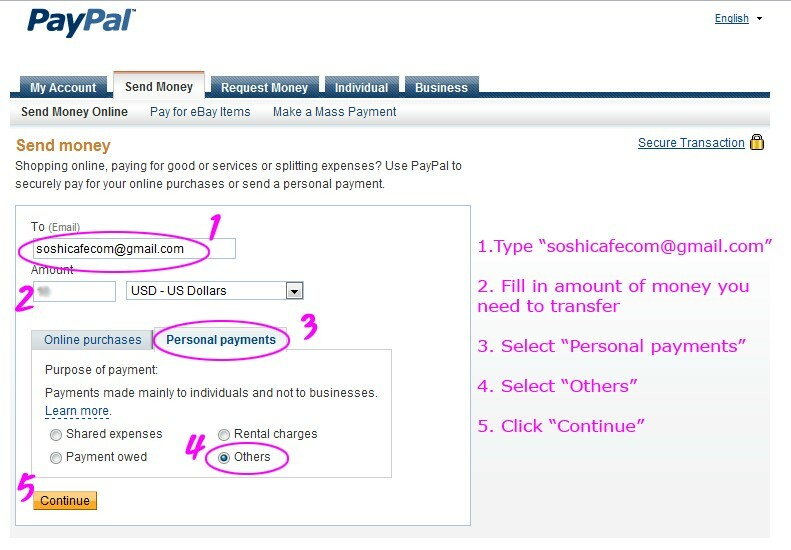 Once the admins verify your payment, you will receive a reply from them. 1. 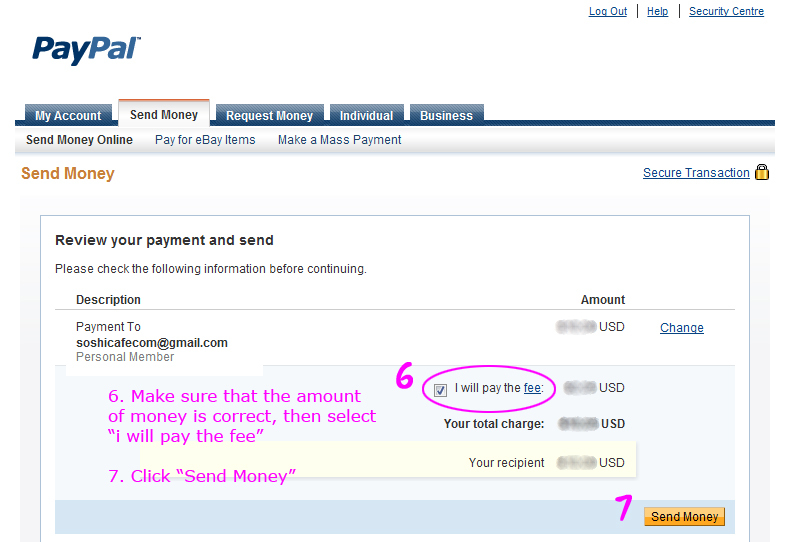 Calculate your shipping price according to how many calendars you wish to purchase using the table above. Bulk order is recommended as Thailand’s postal service uses a different type of service.